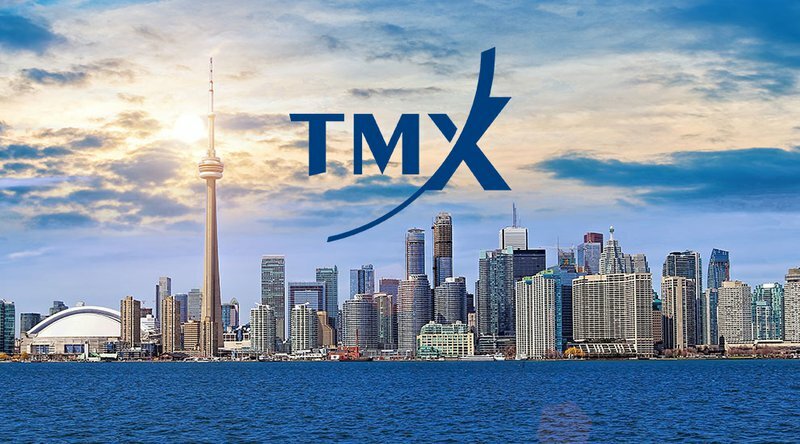 The Toronto Stock Exchange’s pioneering TMX division is partnering with Paycase Financial to launch a special brokerage service that will provide data and investment advice for investors about cryptocurrencies, including bitcoin and ether. TMX Group’s new, wholly-owned subsidiary, Shorcan Digital Currency Network has entered into an agreement with Paycase Financial to provide information and build data benchmarks to show the ongoing status and price of different cryptocurrencies. Paycase will be helping to build out the technology needed to create these ongoing data benchmarks and indices, which will be based on consolidated data from global cryptocurrency exchanges, as well as from international, over-the-counter trading volume. The long-term goal is to market these indices with associated technology around the world. Paycase, a Toronto-based cryptocurrencies startup, is best known for its mobile-first remittance platform and service. The TMX Group has embraced new innovation in the past and has gone ahead of other exchanges, listing new startups in the cryptocurrency and blockchain sectors as well as new medical marijuana companies. “With this partnership, we have built the first major bridge between the crypto world and the traditional financial markets. This is just a taste of more things to come from the collaborative and tight-knit Canadian community as we build out more products for the world,” added Weinberg.